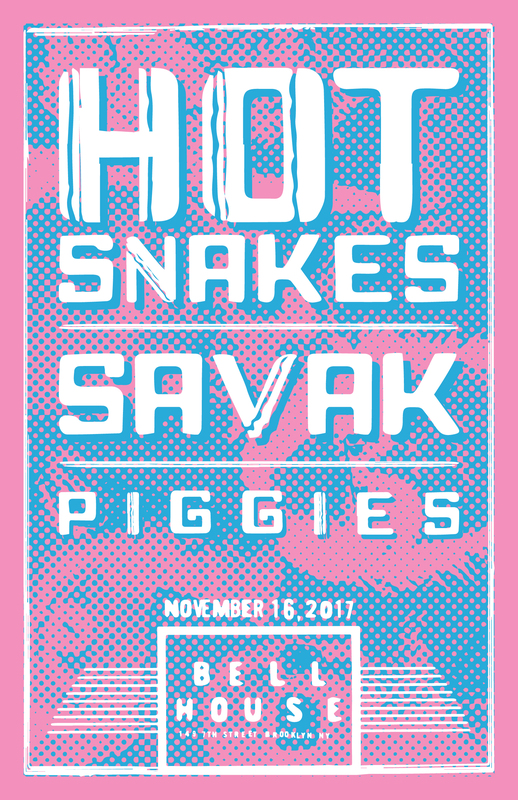 As soon as we return from this trip, but before the food coma or jet lag set in, we’ll be playing two shows with San Diego downstroke hunks and Sub Pop Records‘ better-late-than-never, silver lining signing, Hot Snakes! 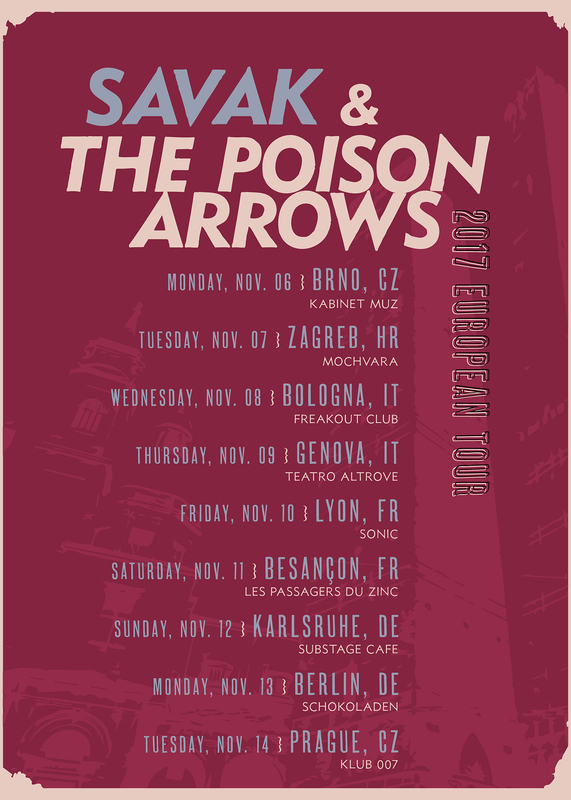 You can find us at the bar, downing Metamucil mojitos with those fine champs & chums. And in December we’ll be back at The Bell House for a tribute to Dayton’s all time greatest noisemakers, Brainiac. 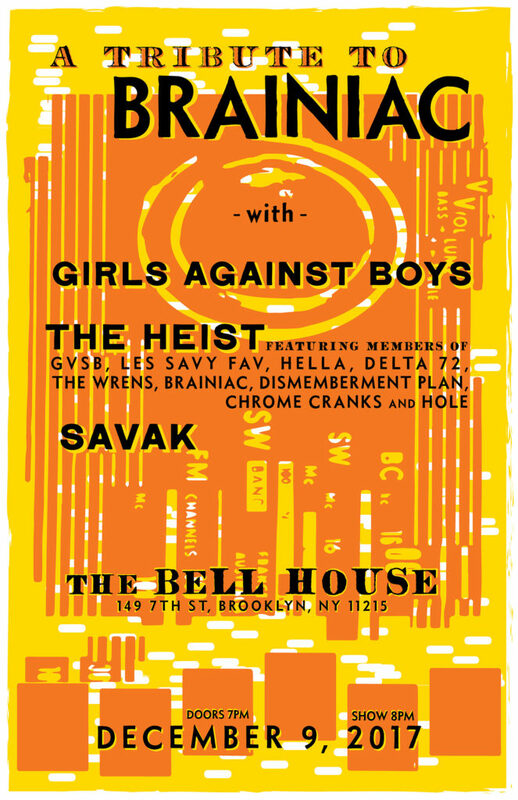 The show is with Girls Against Boys and The Heist, which will include some pretty impressive guests. We’re talking about members of Les Savy Fav, Caribou, The Wrens, The Dismemberment Plan, Chrome Cranks, Cat Power, and Hole. Zowee! Edsel played shows with Brainiac back in the middle ages, when bands toured by horseback, trading songs for a goblet of mead and a palmful of wool. We were quite taken with those Ohioans and their wily ways. So much so we penned a yell-along in their honor on our Detroit Folly LP — the same year we covered Tom Petty’s “You Got Lucky.” So double RIP for Timmy & Tom. Everyone else, please stay healthy and happy and not too hoppy. Pour me a pilsner, please.